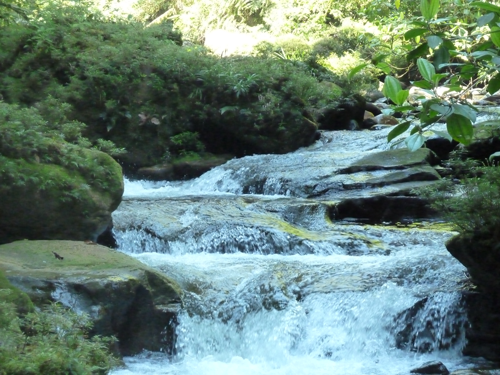 Back in 2008, the Sumac Muyu Foundation establishes the Bigal River Biological Reserve (BRBR – between 400 and a 1000 metros above sea level), a natural private protected area located in Sumaco-Napo-Galeras National Park´s buffer zone, in the heart of one of the four Biosphere Reserves present on Ecuadorian soil. The Bigal River Biological Reserve mainly consists of Foothill Forests located between 450 and 1000 meters above sea level. On this Amazonian side of the Andean Slopes, the Foothills Forests hide one of the highest levels of biodiversity and endemism in the world, and form a series of rich ecosystems highly endangered throughout the eastern regions of the Andes (Colombia , Ecuador and Peru). Located in the southern buffer zone of Sumaco National Park (one of the least explored protected area in Ecuador, 190 562 hectares), The Bigal Reserve´s old growth forests are home to a diversified panel of plant and animal life which contain both higher elevation species as well as many species usually found in the Amazonian lowlands. For many many years in fact, the difficulty of access allowed flora and fauna to evolve and be preserved in the most pristine way, forming an altitudinal bio corridor of utmost importance for native wildlife. Bigal River Biological Reserve is open to visitors, adventurers, scientists, interns, students and volunteers. 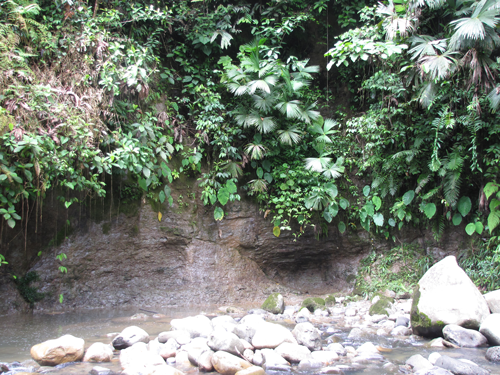 Your visit and support are essential to preserve the unique habitats found along the banks of the Bigal River, on the southern boundaries of Sumaco National Park. You too can join our efforts and make a difference through a sustainable long term conservation project: Bigal River Conservation Project (BRCP).